Your donations purchased 1,800 coats for all students at Warner, Baltz & Pulaski elementary schools. In addition to a small coat closet for Richey Elementary. THANK YOU! DE KIDS Fund 5K 2018 Results! Good intentions are great. Giving is even better. Our work at the Delaware KIDS Fund is not possible without your support. 2017 Delaware KIDS Fund Ambassador of the Year Karl Richeson (Karl Richeson Photography). Karl has supported the Delaware KIDS Fund since 2011 and has donated his photography services for almost every single Delaware KIDS Fund Fundraising Event. 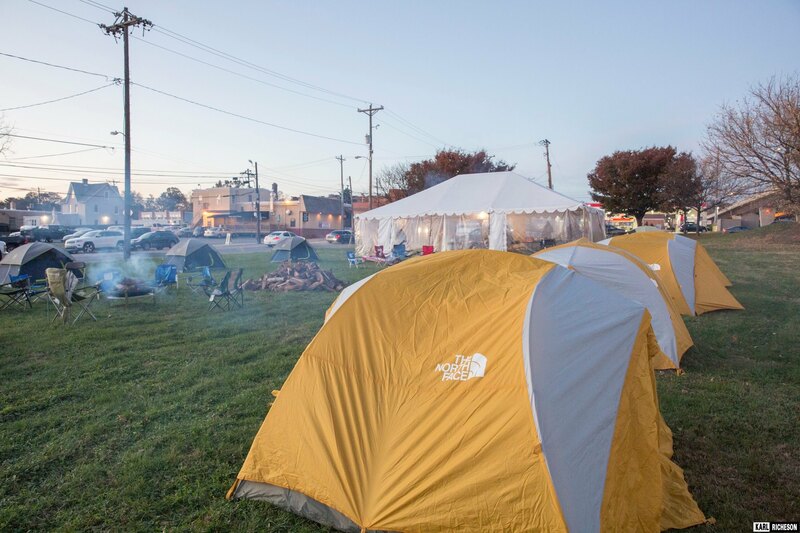 30 brave campers took on chilly conditions and slept out, overnight in Newport for two nights. All in an effort to collect donations that purchased 1,800 new winter coats for local children in need. Mission accomplished! Thanks to our 200 donors and "Camp Champs" for visiting and rooting us on each day! 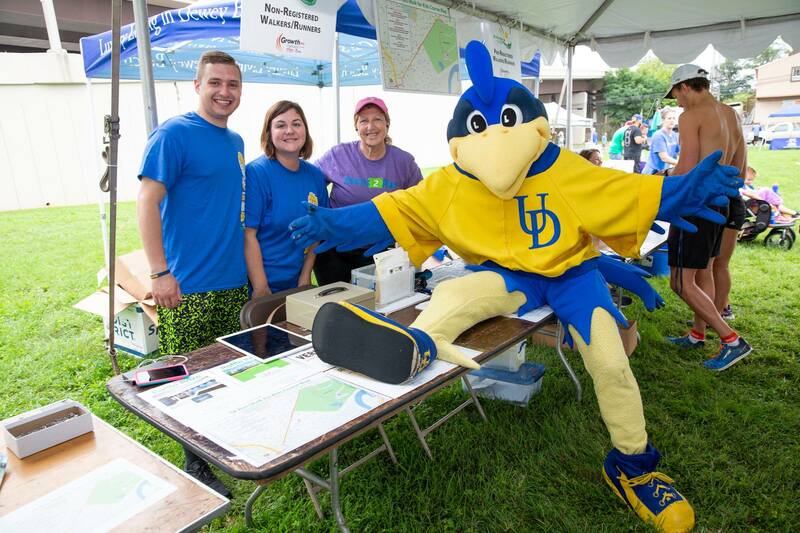 Thank you for a record year on and off the course at the 9th Annual Delaware KIDS Fund 5k!